Weld made the announcement Monday evening in a more than three-minute video, which can be viewed below. In the video, a narrator recounts Weld's experience leading Massachusetts and shows clips of some of Trump’s most controversial comments. 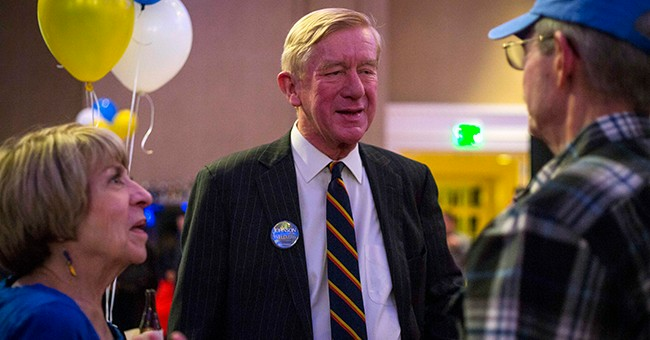 Weld announced his exploratory on Feb. 15 at a Politics and Eggs breakfast at the Bedford Village Inn, calling Trump unstable, vindictive, “a schoolyard bully” and unfit for the presidency. Yeah, that’s all you need to know.